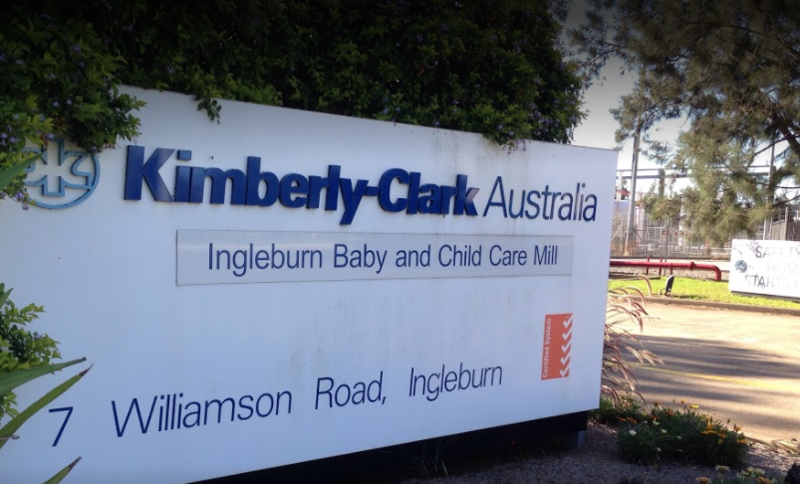 Global unions that collectively represent more than 70 million workers in 150 countries have launched an international campaign to put pressure on multinational manufacturer Kimberly-Clark to save the jobs of 220 workers at the Huggies factory at Ingleburn. In a joint statement, UNI and IndustriALL Global Unions condemned the closure, linking the plight of Australian workers to those in the United Kingdom, United States of America, Brazil, and the Dominican Republic where Kimberly Clark has also announced factory closures or mass layoffs in recent months. “Instead of involving a key stakeholder in decision-making, Kimberly Clark has made decisions without this key input which could be catastrophic for the company,” the statement said. “This plan was made with no worker representative consultation and has put every Kimberly Clark location and every Kimberly Clark worker around the globe in an insecure state never knowing if their facility or job could be next. “Huggies workers at Ingleburn had their fate decided with no consultation, no engagement, and no explanation by a multinational corporation that is increasingly showing complete disregard for the people whose hard work have driven its success,” Mr Millar said. “When decisions like this are made by corporate leaders thousands of kilometres away from Australia, the best way to fight to overturn them is with a united effort from global unions who represent Kimberly Clark workers around the world. “Kimberly Clark isn’t just tossing 220 loyal workers on the scrapheap with no consultation, no discussion, and no transparency, they are sending a quality product with a long history of Australian production offshore, where quality and safety will come second. “It’s not too late to overturn this decision, and we’re calling on State and Federal politicians to intervene to keep the manufacture of these important products on Australian soil. Amazing Lego show you can’t miss – and it’s free!